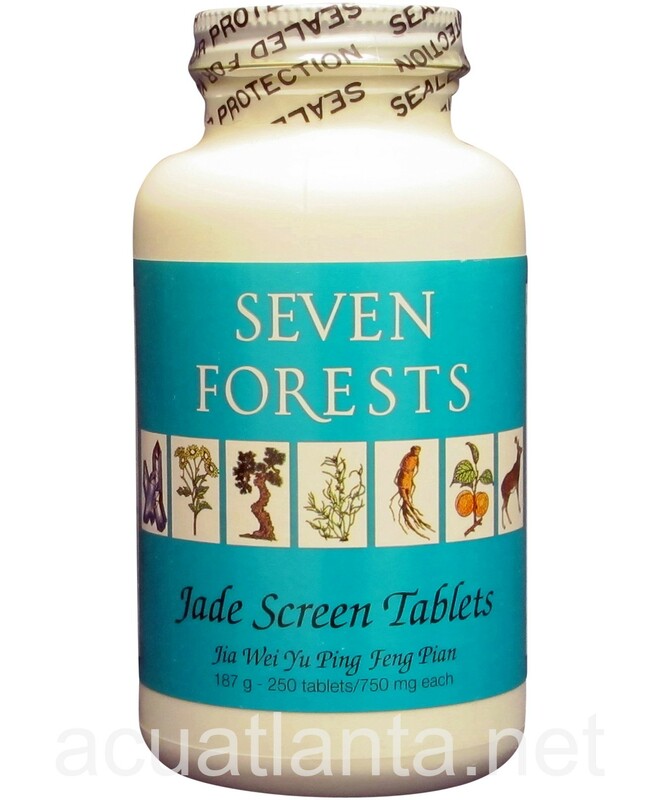 Jade Screen Tablets, also known as Jia Wei Yu Ping Feng Pian, tonifies lung and spleen, dispels wind, and resolves phlegm. 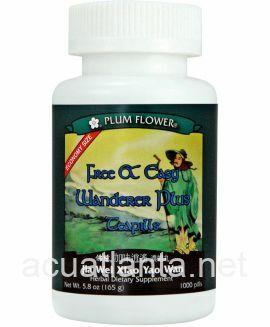 Jade Screen Tablets is recommended for people with allergies and cold with phlegm. 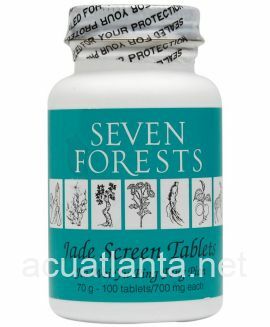 Jade Screen Tablets by Seven Forests also known as Jia Wei Yu Ping Feng Pian, is a traditional Chinese herbal formula used to support the immune system due to Wei Qi deficiency. 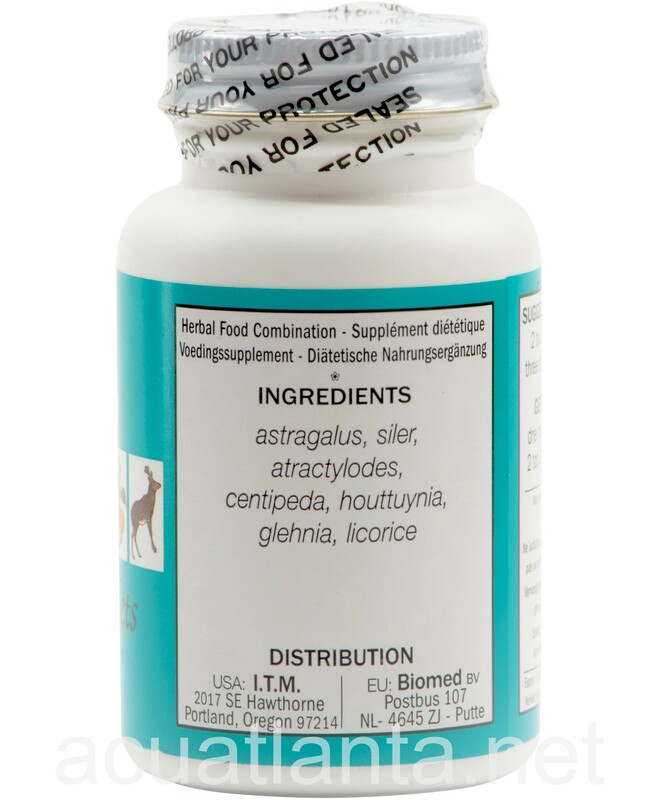 Jade Screen Tablets product is available only from licensed healthcare professionals. 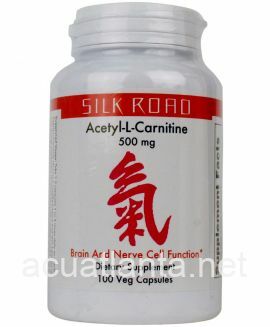 Buy Jade Screen Tablets Online here at AcuAtlanta.net or our clinic. 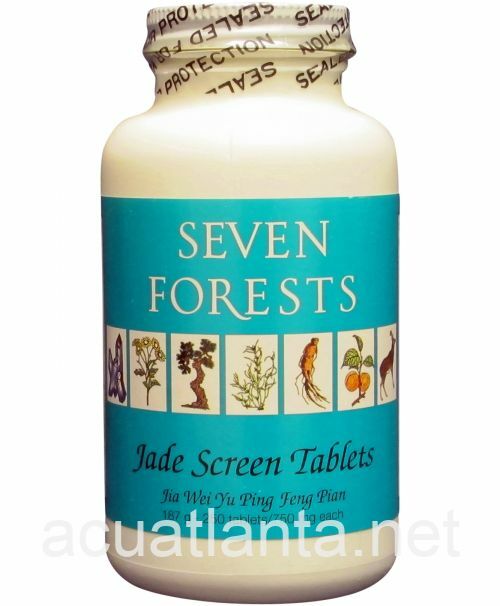 I use the Jade Screen tablets for allergies and over all well being. 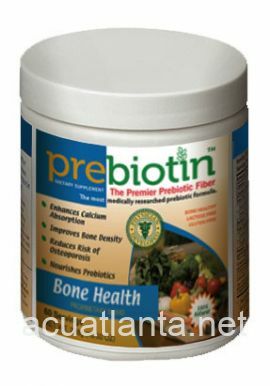 It helps me with food sensitivities such as wheat, gluten and processed foods which are hard to avoid. I take one tablet twice daily. Love this company. 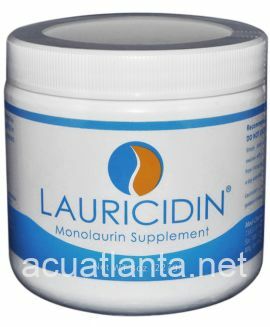 Use the product to help me with sinus issues and boost my immune system. Seven Forests rocks. This remedy was prescribed by a herbalist as one of the items to address migraine headaches. 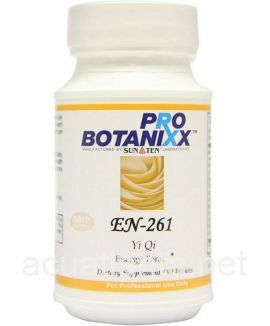 Specifically, to help with digestive issues that contribute to or cause the headaches. 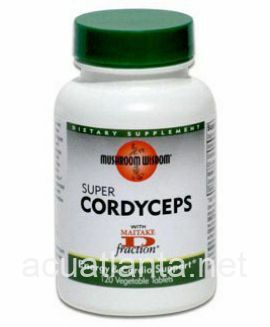 The frequency of headaches has been greatly reduced as a result of the course of herbal formulas prescribed. the Jade Screen has been a big help helping my immune system fight off the colds and flu going around. My energy level has been better too. 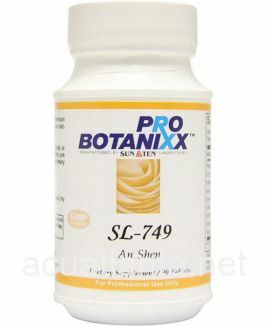 It is easy to order from Acupuncture Atlanta and I lie the free shipping. 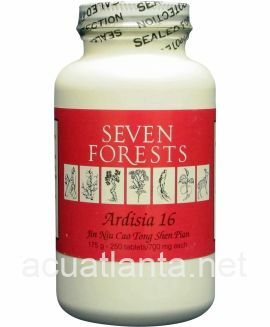 I've been taking the Seven Forests Jade Screen Tablets for the last 45 days or so and am already seeing the benefits of taking them. I feel a greater amount of energy and have managed to avoid quite a few colds that have come through my bustling office. 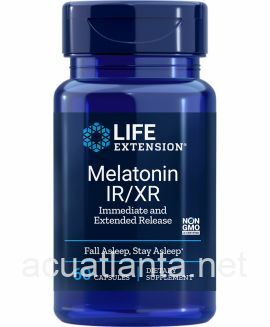 I definitely feel like these give me the support I need, especially during the cold winter months. Customer who purchased Jade Screen Tablets 250 tablets online also bought the following products which may be of interest to you.